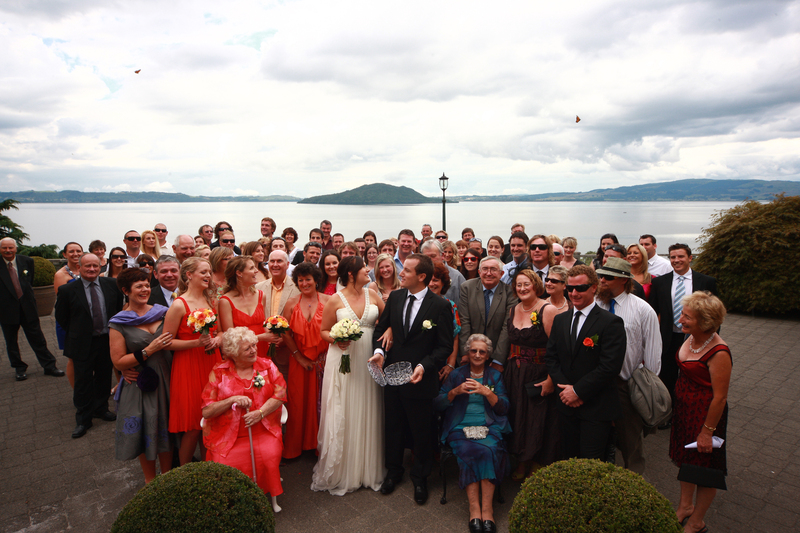 “Thank you for the lovely butterflies you provided us for our wedding.” The weather wasn’t the best but from all reports, on the ‘planning’ and ‘success’ scale, this event rivalled Kate and Andrew’s! 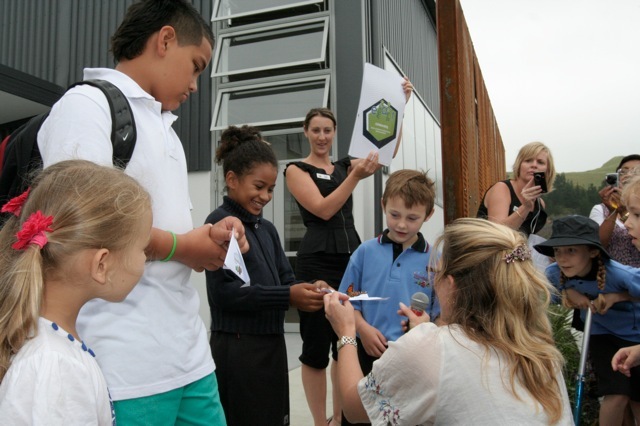 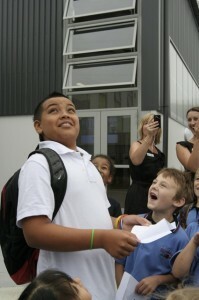 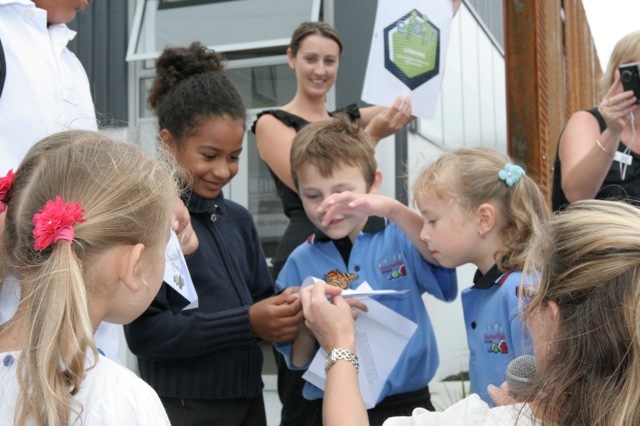 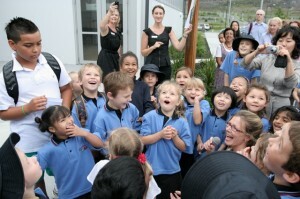 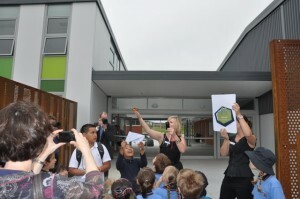 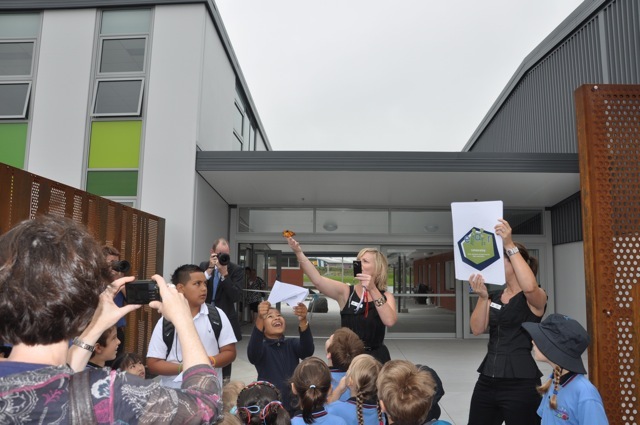 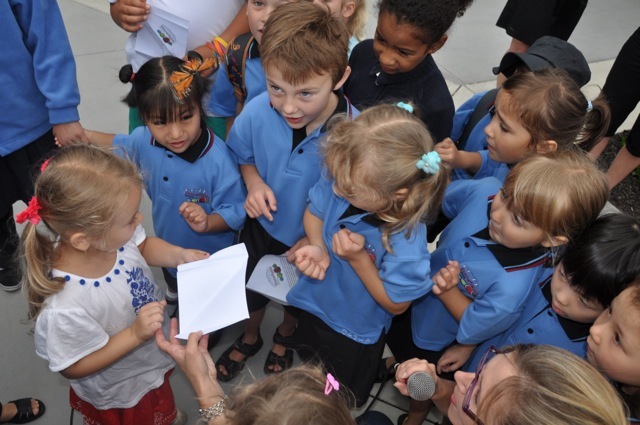 Stonefields School is a new school that wanted to release butterflies at their opening – but the supplier who was to deliver the butterflies had let them down at the last minute. 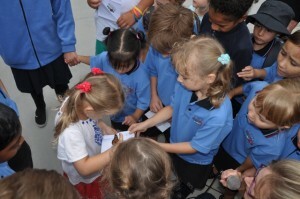 Their plan was to release four butterflies as part of our opening day celebration. 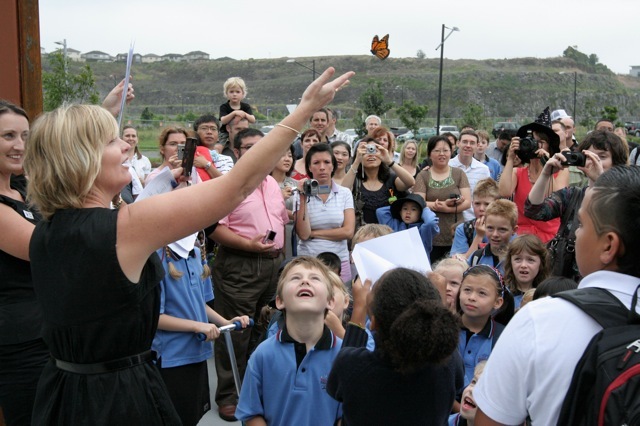 Each one would signify one of their four vision principles, and Sarah, the principal, had written a very appropriate speech that refers to these as well as referring to the ‘butterflies in our stomachs’ that everyone might be feeling on the first day of a new school. They were thrilled with their butterflies and the outcome – Thursday 3rd February – they gave my favourite charity (the Monarch Butterfly New Zealand Trust) a generous donation, and were blown away by the event. 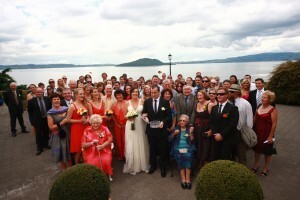 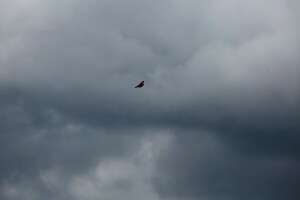 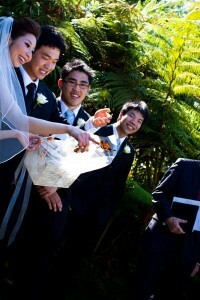 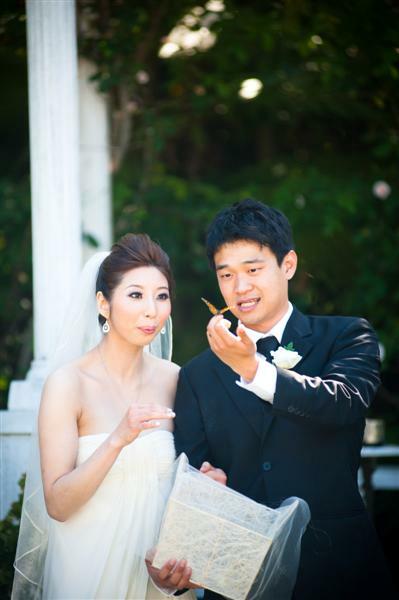 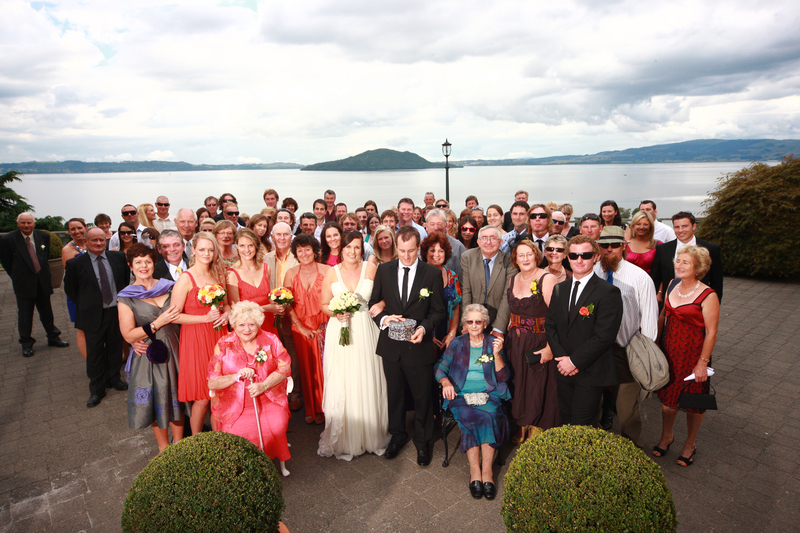 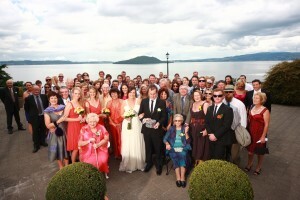 Mr and Mrs Philip Lim released butterflies provided by me at their Titirangi wedding in summer, 2011. 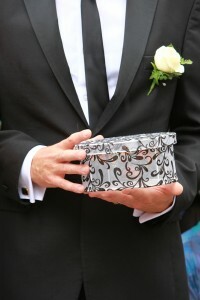 You are currently browsing the Madam Butterfly weblog archives for July, 2011.